and welcome to my personal website! 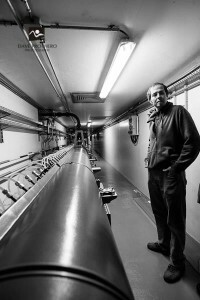 I’m a physical chemist currently working at the European Synchrotron Radiation facility in Grenoble, France as a beamline scientist. The question I ask is:” How can we sustainably exploit available energy resources with minimum environmental impact?” It is more than clear that the succesfull answer involves new materials for energy generation, conversion and storage. I use high energy X-ray beams to probe such materials in their working environment in order to better understand their functioning and structure-activity relationships. This requires pushing the current advanced experimental techniques to the limits and developing new experimental approaches. 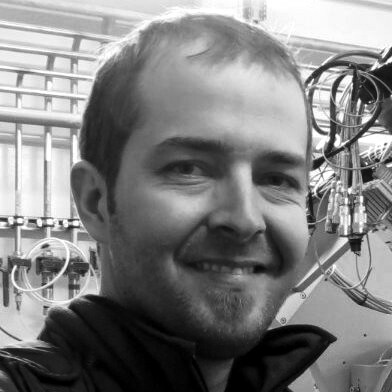 My current projects involve the development of data analysis routines, operando investigations of fuel cells, studies of formation of catalyticaly active bimetallic alloys, fundamental studies of degradation of Pt catalysts and development of graphene based heterostructures for catalysis and spintronics. I also enjoy crossing the borders to solve interdisciplinary problems. Development of data analysis procedures and data acquisition software (Python, C++, Visual Basic, Origin).